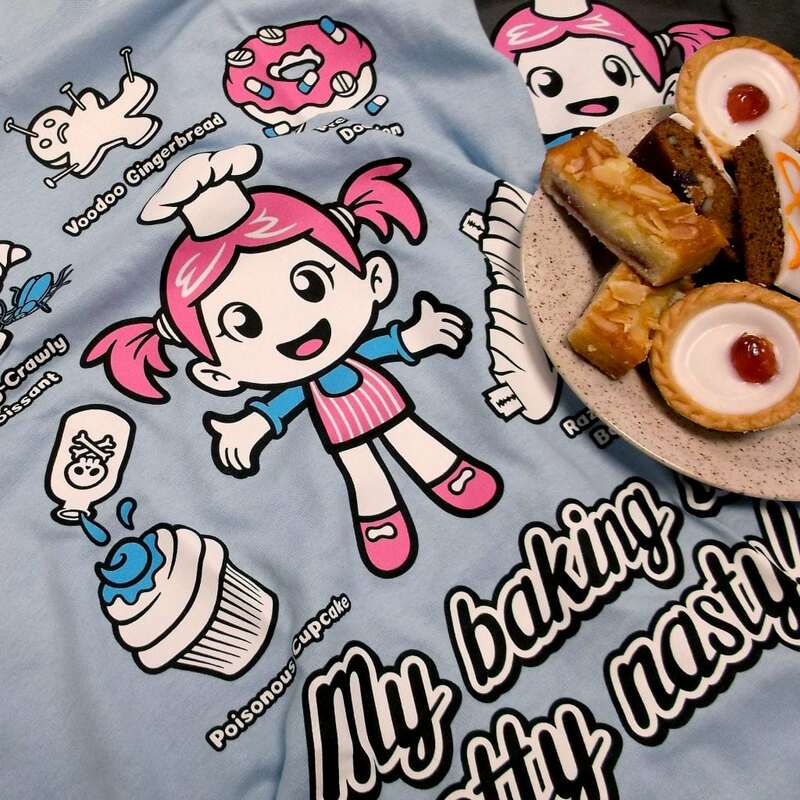 To celebrate the long awaited return of Bake Off, we’ve got a special 20% discount on our “Bad Baker” t-shirt! This means that until the end of September we have reduced our website price to just £12! We hope your baking endeavours result in something slightly more appetising than ours!